Monsanto has long been considered one of the “bad guys” when it can contribute to environmental problems. They’re one of the largest manufacturers of pesticides and herbicides. If you’ve eaten conventional product recently, it probably has been covered by poisons produced by Monsanto. 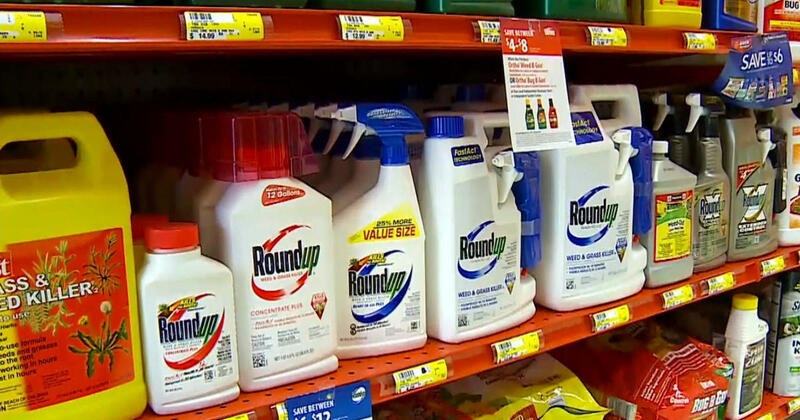 However, things took a turn for the poison manufacturer and the producers of Roundup weed killer, after a jury found that the common chemical caused a California man’s cancer. After lots of speculation, it seems to be confirmed that Monsanto products not only kill their intended victims but humans as well. 70-year-old Edwin Hardeman is not the first man to come forward and accuse Monsanto of giving him cancer. His case is the second across the country, and thousands of other people are claiming that Monsanto’s weed killer product causes cancer. 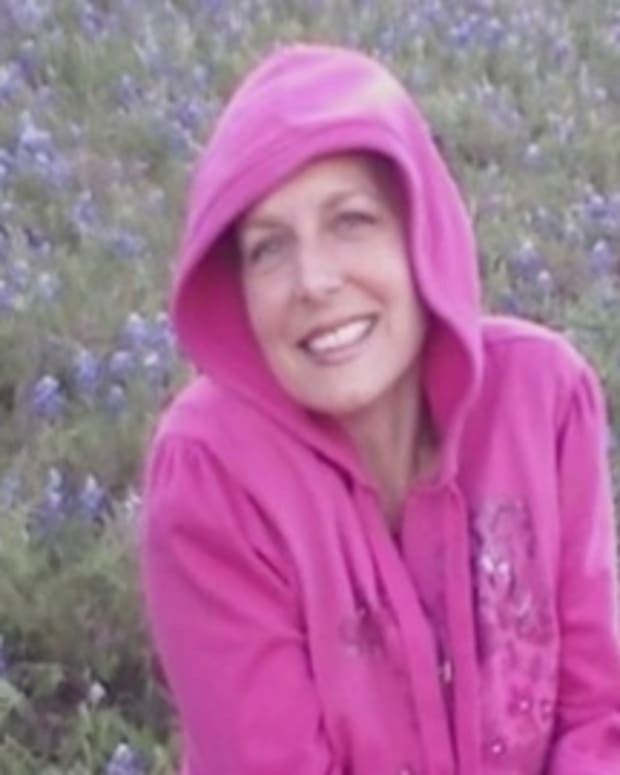 The jury found that Roundup was the most likely cause of Edwin’s non-Hodgkin’s lymphoma. For nearly four days, the six jurors deliberated over the evidence and really examined what was presented in court to make sure that Monsanto’s product really was the cause of the San Francisco man’s cancer. 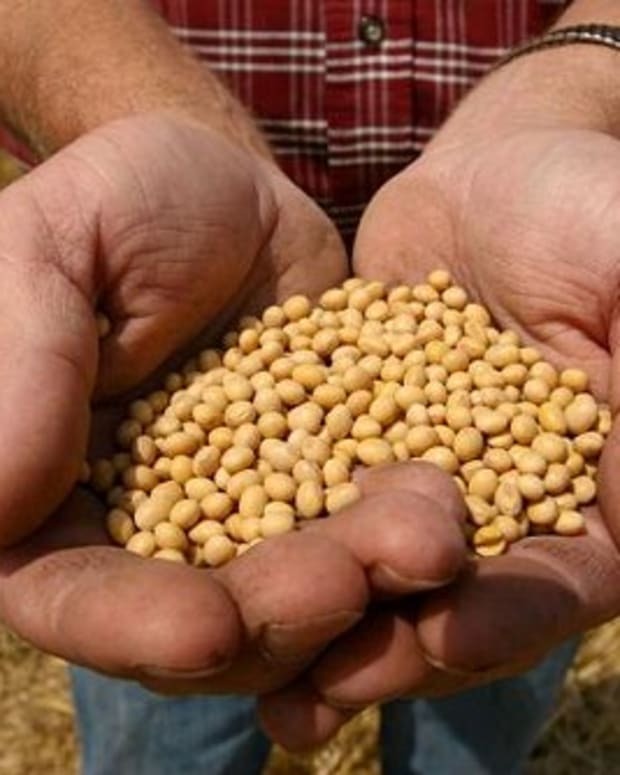 On March 19, 2019, the court decided that the agribusiness’s product did cause the man’s cancer, giving credence to the thousands of claims from other people across the country. 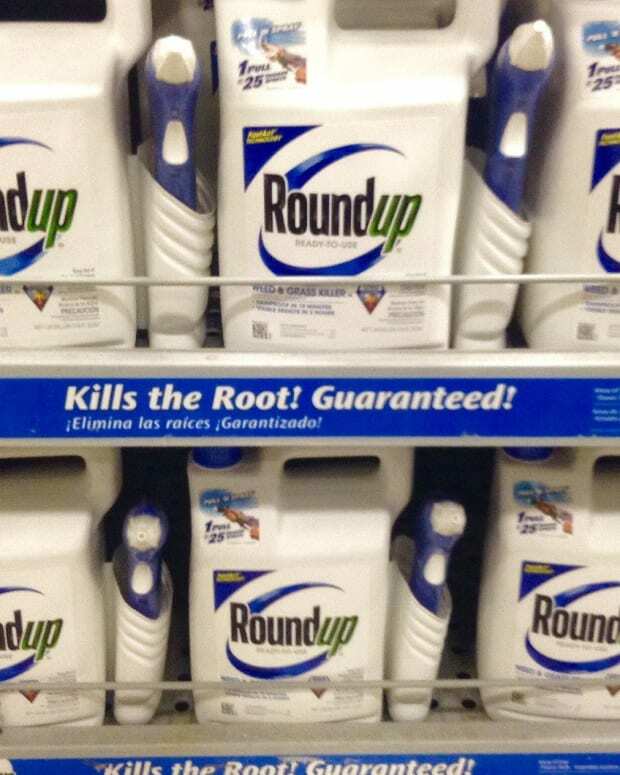 Roundup is a common product that is available in many retailers. Now it has been shown to cause cancer. Will you still purchase it? The jurors decided that Roundup was a “substantial factor” I the man’s cancer. Edwin was diagnosed with it back in 2015 after he said he’d been using Roundup for decades on his property. He thought it was safe – the court decided it was not. 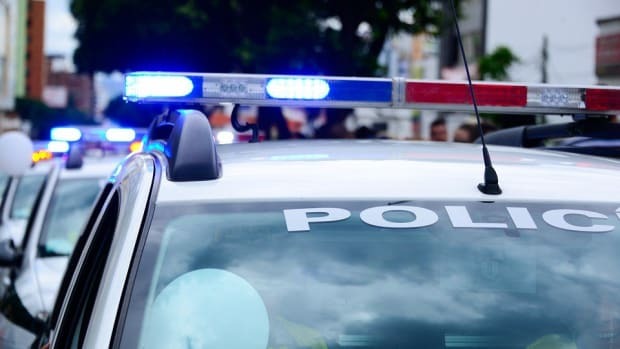 The following day, the jury returned to court to hear more evidence about whether or not Monsanto could be held legally responsible for Edwin Hardeman’s cancer. The outcome of this case will establish settlement agreements between Monsanto and the thousands of other loyal customers who got cancer from using their weed killer product. Unlike other people who have been diagnosed with terminal cancer because of their use of Roundup, Hardeman has managed to fight back and get his cancer in remission. For nearly thirty years, Hardeman used Roundup to kill the poison oak that kept appearing on his 56-acre property. He would often feel the liquid on his hands after spraying it and is sure he accidentally inhaled it as a mist throughout those decades, not intentionally of course, but through the course of regular administration of the product. 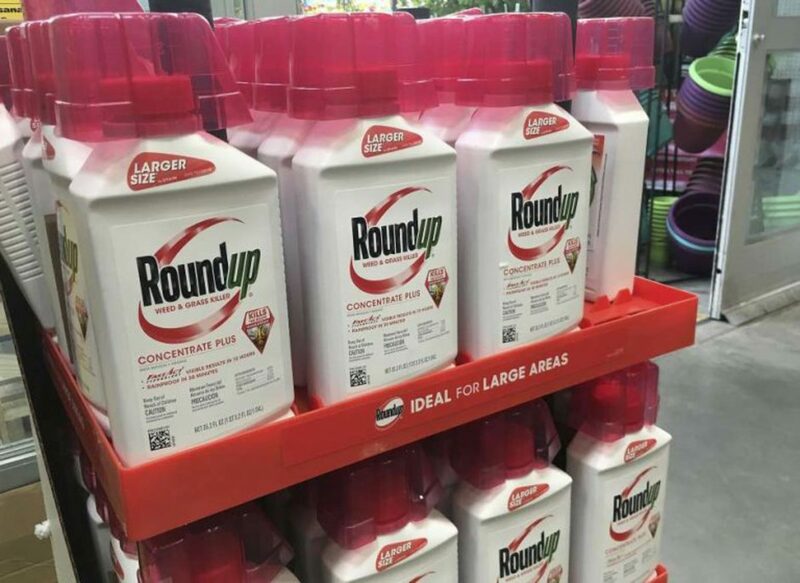 Roundup’s primary active ingredient is glyphosate. In 2015, glyphosate was classified as a probable cause of cancer when the International Agency for Research on Cancer, part of the World Health Organization, examined all the evidence against it. Now that there is substantial evidence that Monsanto’s Roundup product causes cancer, it is likely the company will be shelling out millions of dollars in settlements to their affected victims becuase tehir products put lives at risk. Did you know Roundup caused cancer? Now that you know will you tell anyone you know who uses the product?